Designed especially for younger makers, this certification workshop introduces the basics of 3D design and printing using programs that are fun and age-appropriate. 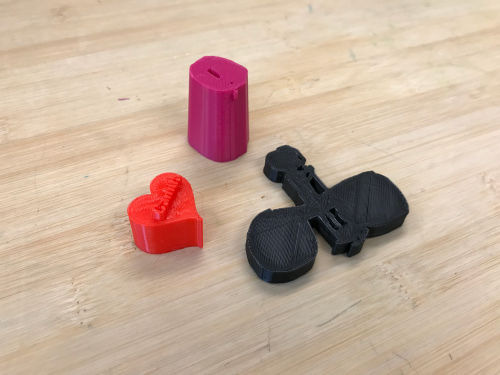 Practice changing 2D drawings into 3D objects using Doodle3D Transform, and then we’ll 3D print your creations at the museum (available for pick-up within two weeks of the workshop). This certification workshop unlocks access to weekend Open Build sessions!